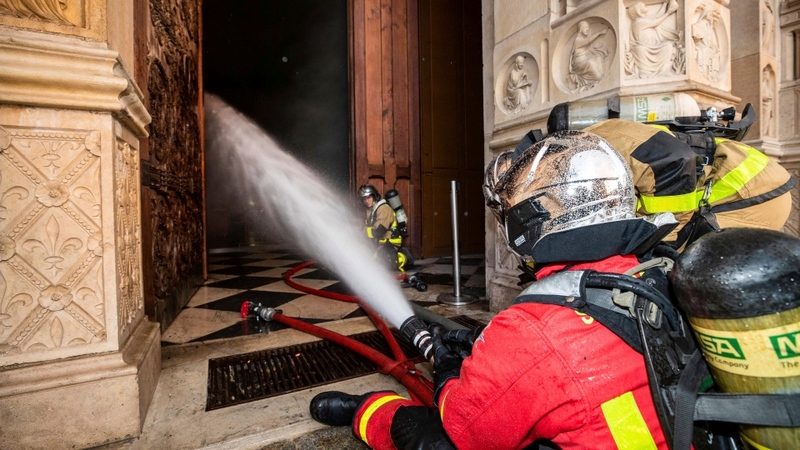 PARIS -- Fueled by a lattice of centuries-old timbers, the fire moved hungrily across Notre Dame's rooftop toward the cathedral's iconic spire. It belched yellow smoke, spitting out gritty particles of wood, stone, lead and iron and wanted more. 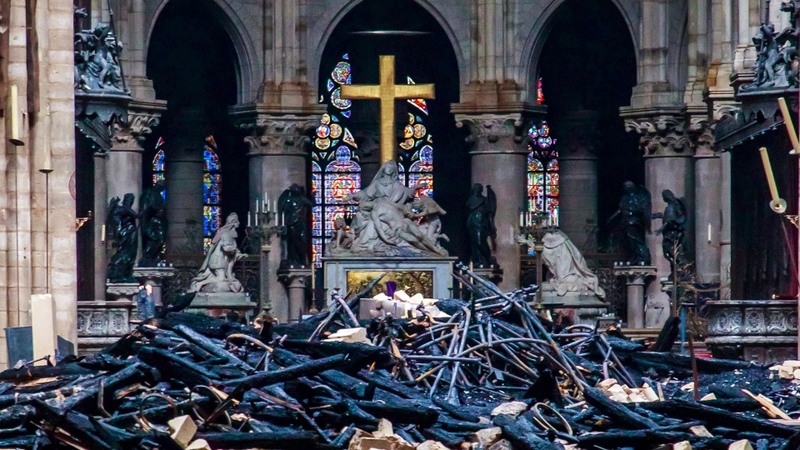 Far below, their vision obscured by fumes and tears, firefighters, priests and municipal workers passed treasures hand-to-hand, hoping the speed of desperation could outrun the flames. Bridge after bridge along the Seine filled with sombre onlookers, all facing the cathedral built for the ages. They dotted the stone walkways that line the river. 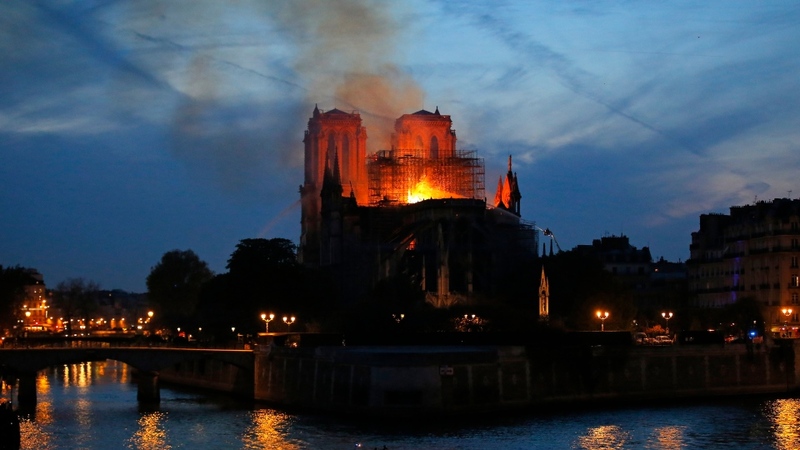 They wept as flames overtook the rooftop spire. At 9:49 p.m. Nunez voiced the fear that haunted Paris and beyond. The smell of smoke had long since reached beyond the city centre, permeating homes and apartments miles (kilometres) away. Sirens wailed ceaselessly. Hundreds of firefighters were doing their utmost. 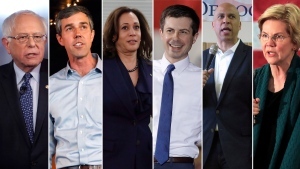 And, Nunez said, no one knew whether it would be enough.